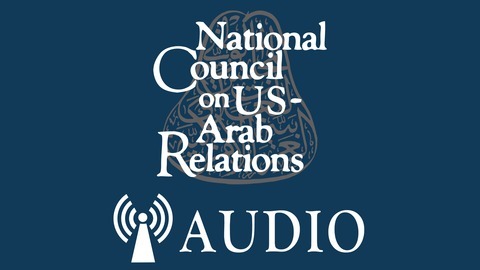 Audio recordings of National Council on U.S.-Arab Relations events. 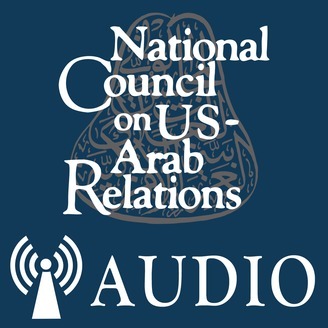 Based in Washington, DC, NCUSAR is an American non-profit, non-governmental, educational organization dedicated to improving American knowledge and understanding of the Arab world. "Yemen: How Near or Distant a Resolution to its Present Conflict?" Featuring: H.E. Dr. Ahmed Awad bin Mubarak, Mr. Timothy Pounds, Dr. Stephen W. Day, Ms. Summer Nasser, Colonel (Ret.) Abbas K. Dahouk, and Dr. John Duke Anthony. Recorded March 21, 2019 in Washington, DC. Visit www.ncusar.org for more information.